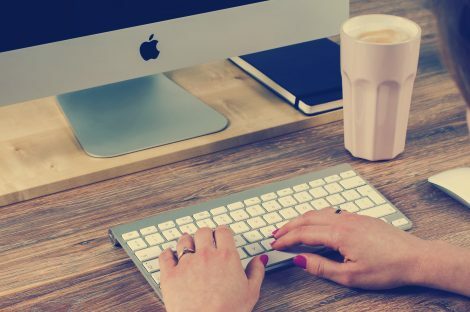 In today’s digital landscape, a social media presence is absolutely vital for the success of your business. At liveBooks, we understand this. With over 100 social icons to choose from, liveBooks8 allows for complete customization of the social experience you provide your audience. 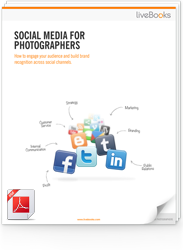 Connect with clients easily, using liveBooks’ social media integration tools. Today’s tip details how to create your ideal social experience for your audience through the customization of a social media footer. 1. Log into the liveBooks 8 editor. 2. Select the Content editing tab. 3. 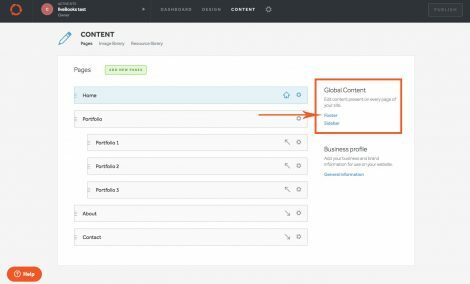 Select footer on the right side, under Global Content. 4. Select your desired social platforms from our bank of over 100 options. With selections including anything from Facebook to Spotify and Vimeo, you will be able to create a customized and dynamic social experience for your unique audience. 5. 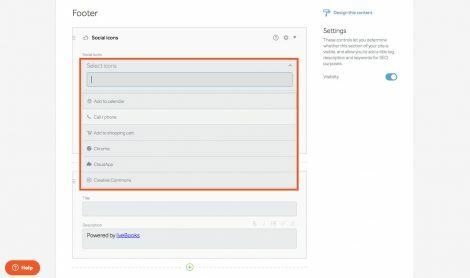 Add your unique social media links in the related fields. Pro-tip: test the functionality of each button under the Design tab in your site’s preview mode to ensure each link is working as desired. 6. 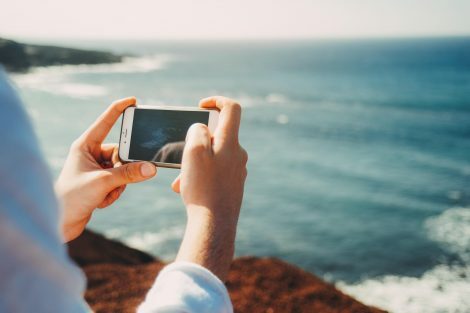 Admire your new social media footer and connect with your audience on a new level. 1. From Content, navigate to the Design tab. 2. 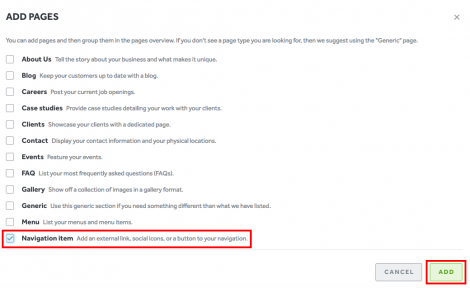 Select the area of the site where your social icons are located. 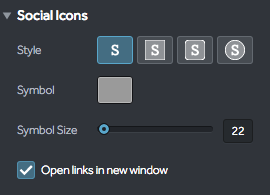 For this tutorial, our social icons are located in our footer, so we will select the footer tab. 3. Use the tools provided to customize the look, color, size and functionality of your new social icons. 4. Press save. Customization is as easy as that! 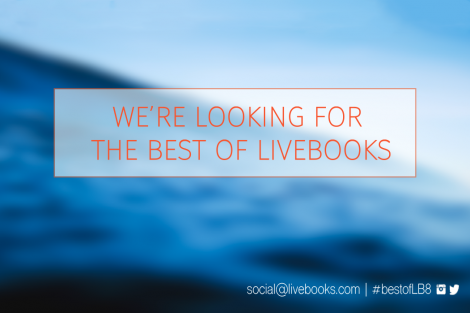 Get social with liveBooks! Connect with us on Facebook, Twitter & Instagram. Interested in learning more about a specific liveBooks8 feature? We want to know! Send us an email at social@livebooks.com. The only thing we love more than our liveBooks8 platform is the gorgeous work that our clients are sharing on it! Have an image that you are dying for the world to see? We want to feature you! We are excited to announce our first ever summer Facebook cover photo contest where we are looking to feature the #bestofLB8 on our page each week. To submit your images, please send the original image file to social@livebooks.com with the subject line “Facebook cover photo contest” or submit your entry via Twitter or Instagram by tagging liveBooks AND #bestofLB8. We will select u to eight photos to be displayed weekly between July 1 & August 22, 2016. Submissions are now open! Follow the rules below to have the chance to be featured on our Facebook page. 1. Photo must have been taken by you in the last 3 years. 2. Photos must be horizontal and fit within the Facebook cover crop area of 851px by 315px. Vertical photo submissions will 3. be discarded. 4. Please avoid heavy filters and edits. 5. Explicit content will be discarded. 6. Smartphone photos are accepted but DSLR images are preferred. 7. By submitting your photo through email or hashtag, you give liveBooks permission to use and promote the submitted image via our liveBooks social media outlets. Think you have what it takes? Submit your photo now!